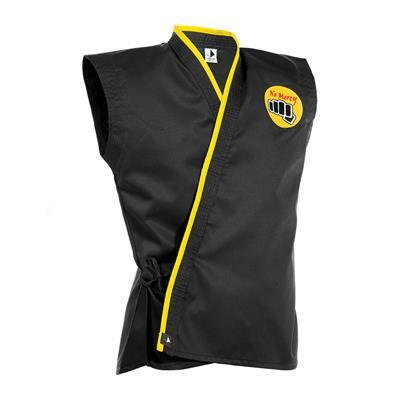 Ever wanted to be a part of the best worst dojo in karate cinema history? Now's your chance to get the look of a Cobra Kai member with this authentic replica uniform (sorry, we hear Sensei Kreese is retired, though)! 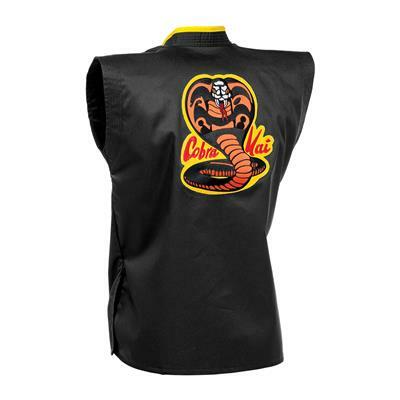 The sleeveless gi top features a patch with the iconic Cobra Kai insignia on the back. Pants have an elastic waist with a drawstring. 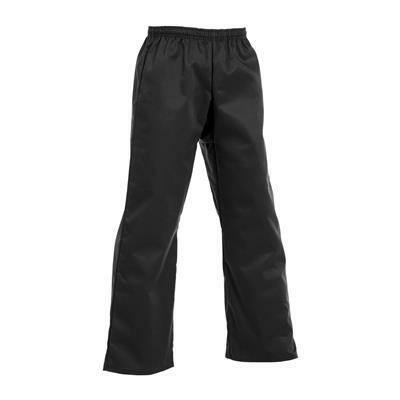 Poly/cotton blend. Something is said about nothing can beat the original. This is absolutely fantastic! 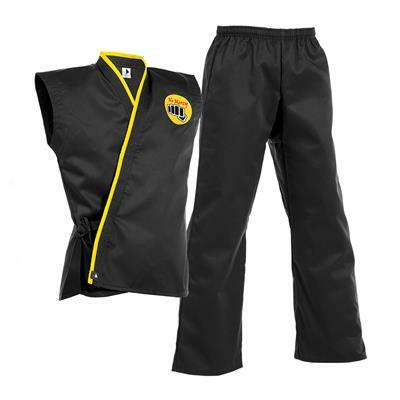 All original Partners joined forces to bring back the most recognized uniform in martial arts history. Sweep the leg!